Do you know someone who’s always spilling their caffeinated drink on their morning commute? This is the perfect gift for them! 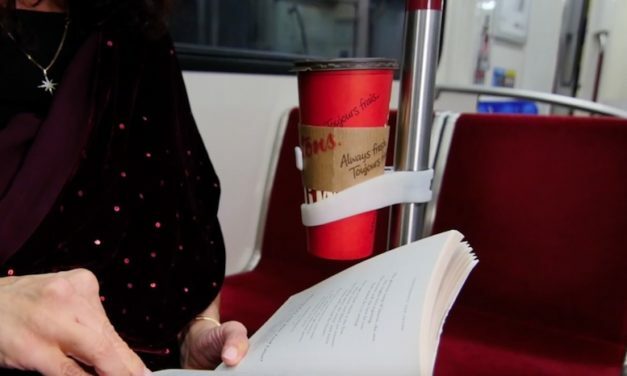 The Comfy Cup will securely hold your coffee on the bus or train. Does your child want to learn more about the world around them? The Hive Explorer insect farm is perfect for you! 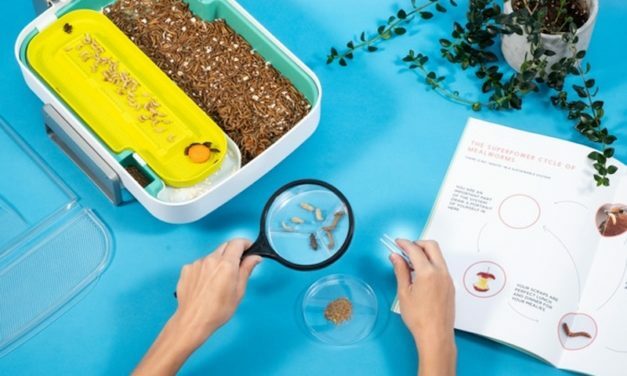 It’s designed to be a fun STEM education kit for adults and kids alike. Do you hate peeling your fruits and veggies? The Orange Peel Domestic is perfect for you! 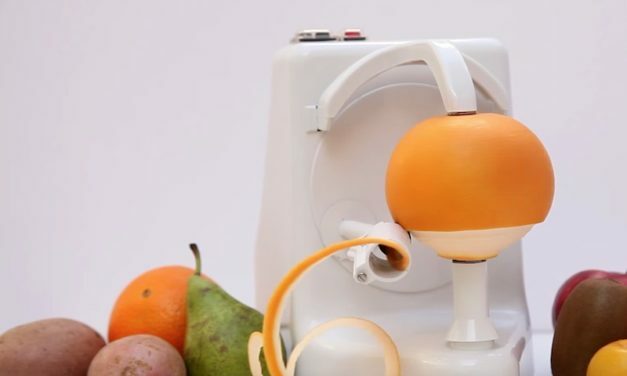 It’s designed to make peeling a dream come true. Do you have a hard time reaching your higher kitchen cabinets? The Hideaway Solutions Step 180 is perfect for you! 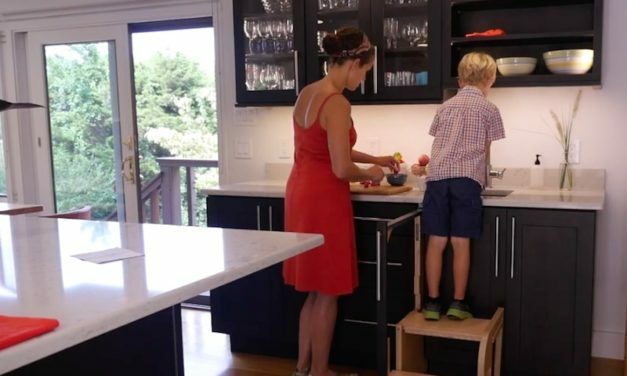 It’s designed to be a sturdy step stool that remains discretely hidden when not in use. If you know someone who wants to reduce their ecological footprint, this is the perfect gadget for them! 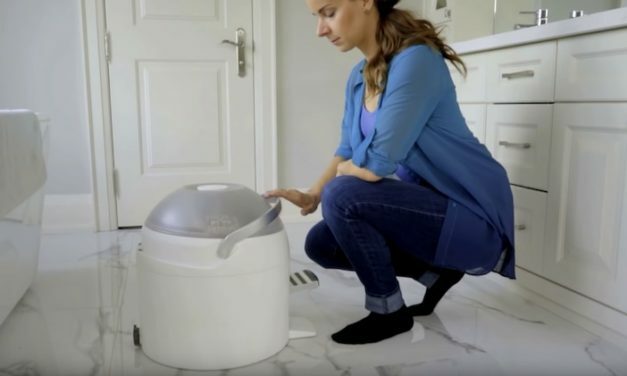 The Drumi washing machine is ideal for washing small loads quickly and easily, and with less water than a traditional washing machine. Are you a huge fan of Christmas decor? 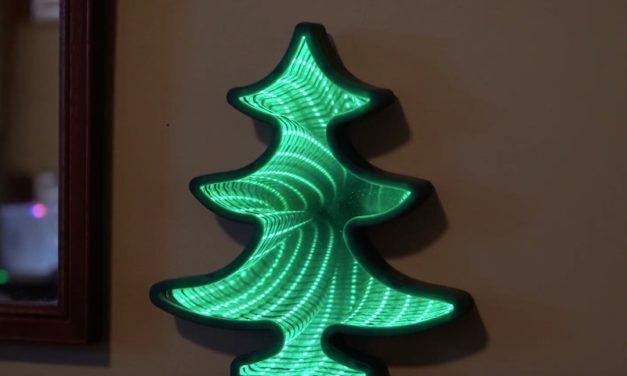 The Christmas Infinity Light is perfect for you! 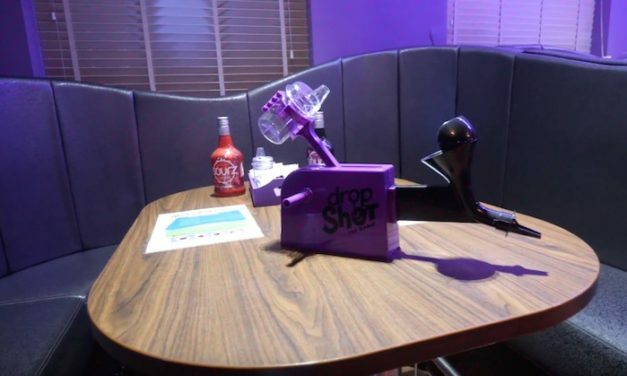 It’s designed to add a new element to your home Christmas decorations. If you know someone who’s always hot or cold no matter what the temperature, here’s their perfect holiday gift! 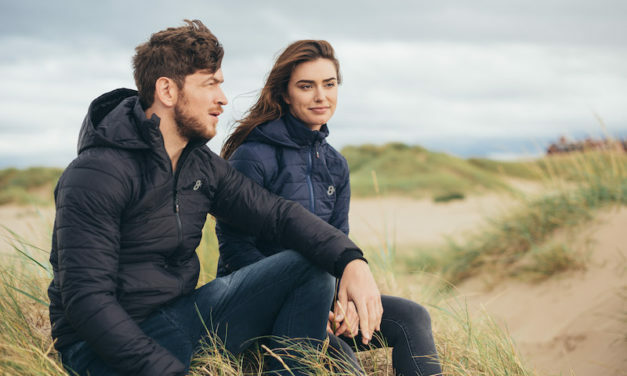 The Flexwarm heated outerwear line ensures that you remain at your preferred temperature all the time. Do you know someone who is always working on the next project around the house? We have their perfect holiday present! 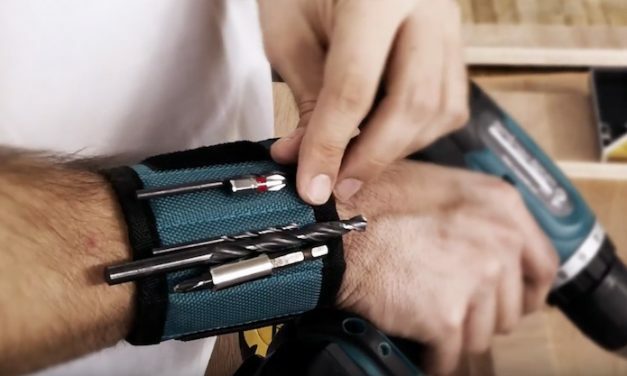 The Wizsla Magnetic Bracelet is designed to hold all your small metal bits and tools in a convenient way. 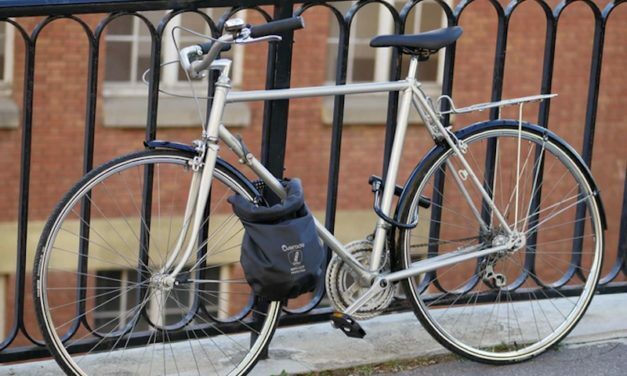 Are you worried about your stuff getting stolen when you’re riding your bike? The LOXI Anti-Theft and Waterproof bag is perfect for you! It’s designed to keep your things secure without taking up a ton of space.